Providing effective treatment for those suffering from an addiction to opiates or narcotics and other drug dependencies. Treatment Centers of America clinics provide comprehensive outpatient rehabilitation services for persons who are dependent on narcotics and who live in our seven services areas. The treatment team you’ll find at every Treatment Centers of America facility include a Medical Director, Clinical Director, trained Counselors that work with each patient to develop an individualized treatment plan based on the strengths, abilities, needs, and preferences of the patient. Treatment Centers of America will be an integrated healthcare provider with accessibility to individuals and families whose lives have been impacted by opiate dependence. We have cultivated a team of competent, compassionate personnel who are dedicated to individualized care and committed to continuously improving services. As an treatment leader in Georgia and Florida, we use ongoing research and development to maintain an environment open to learning and to provide education to the community we serve. will reflect a spirit of collaboration, which embraces teamwork and communication. Treatment Centers of America provides professionally supervised opiate addiction maintenance with the use of methadone. Remember, methadone is not the treatment; methadone is used only as a tool in the patient’s recovery process. 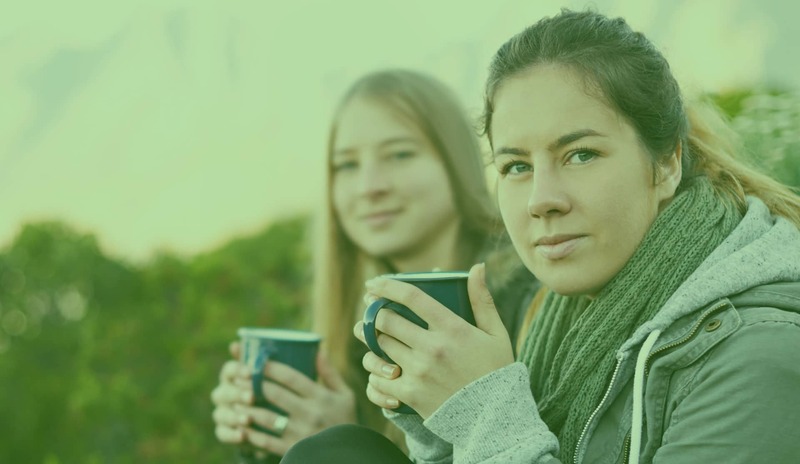 The ultimate goal of treatment at Treatment Center of America is for the patient to live a happy and drug free lifestyle through appropriate substance abuse counseling.